PinoyAndroids is happy to offer two ordering options in order to bring a convenient online shopping experience to everyone! Paypal is recognized world wide as the standard payment method for online shopping and the most secure way to make payments online. Through PayPal, you can pay with credit card, pre-paid credit card, debit card, or bank account balance. > Paypal is FREE to use and no sign up is required. > The seller doesn't see your credit card number (it is safely encrypted through PayPal's server), which limits the risk of unauthorized transactions. > Paypal fully guarantees every order and will issue a full refund (including shipping costs) if an order is not fulfilled. 1. Please click on our PRODUCTS page and choose your selected item. 2. Clicking the item that you want will route you to the full description of the product. Please look at the bottom of the page for pricing information and click "Add to Cart" once you have selected the item you want. 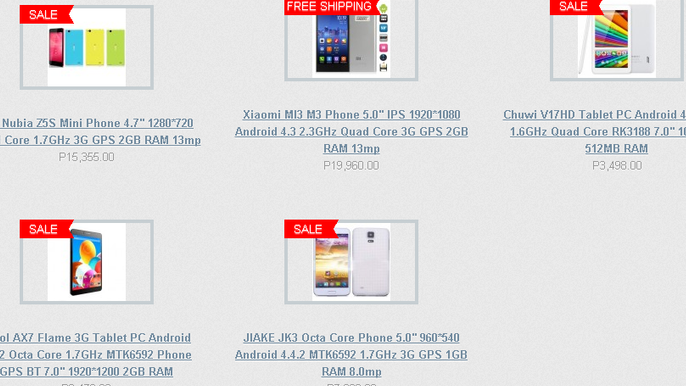 *Free DHL Shipping applies to smartphones and tablets. 4. Checkout with Paypal to complete your order. You are done. Please wait for the confirmation that your order has been placed. All orders will be emailed a tracking number once shipped. Dont worry, you can still checkout as a guest using your credit or debit card. No worries, you can get a prepaid card with 100% approval. You may go to BPI's website and apply. You would normally get it in a week or two. Once you have your card, you can start using it through paypal, the most secure way to make payments online. Are there extra charges when you use paypal in buying online? 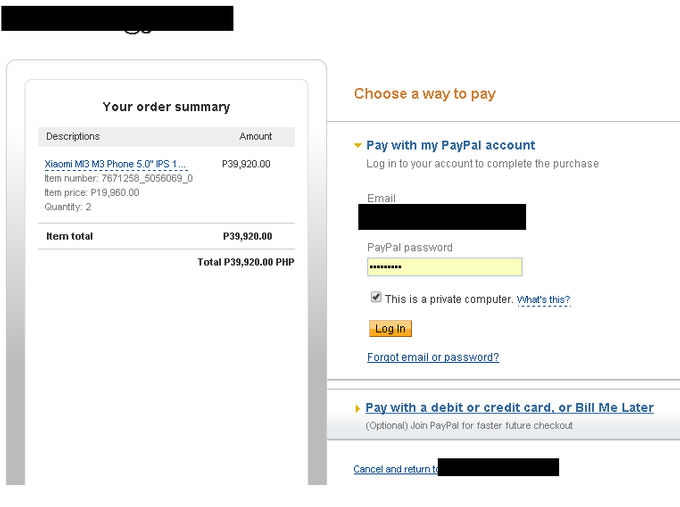 No, paypal do not charge extra when you buy online, your seller gets charged. Option 2: Order online and pay at a local bank. 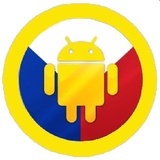 We are proud to be Pinoy and also accept payment through the local bank BPI for your convenience. Please contact us and a representative will be happy to assist you in placing your order and provide you with an invoice and further payment information. *Now SAVE AN ADDITIONAL 2.5% off the final purchase price and qualify for FREE DHL EXPRESS SHIPPING when choosing to pay at your local bank.